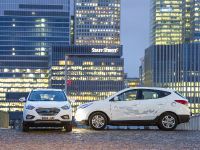 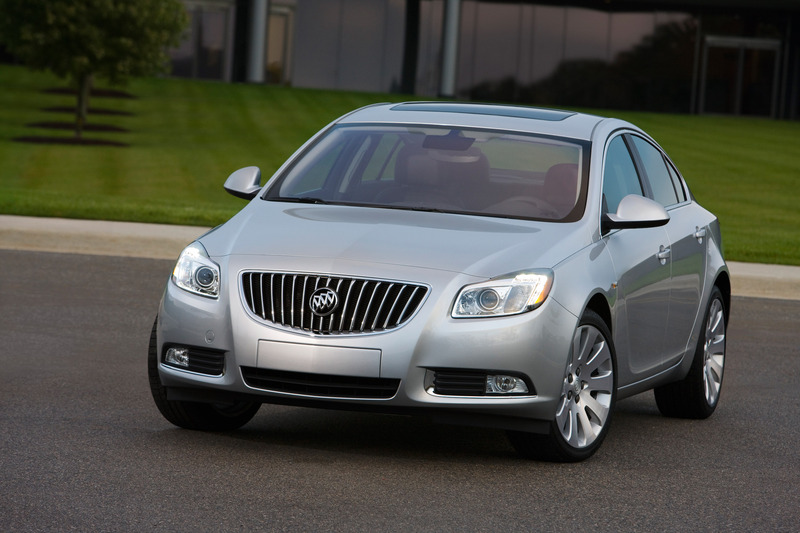 Buick becomes more European than ever. 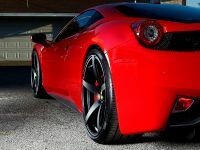 The car gets specially tuned chassis to go round the corners, which is something very unusual for American cars, which are designed to go only in straight line. 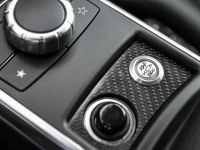 The car also features a driver-selectable suspension system and a firm and has efficient four-cylinder engines, again very unusual. 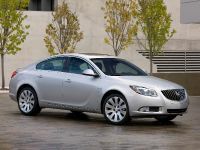 The new Buick Regal will be released in the second quarter of 2010. 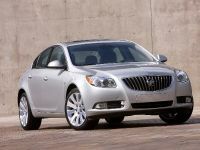 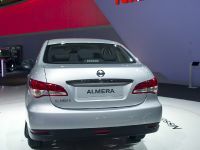 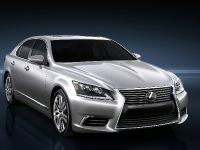 The direct competitors of Regal will be Acura TSX and Volvo S60. 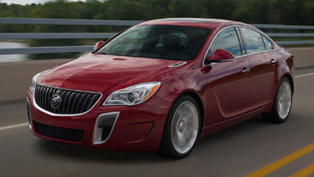 Buick GMC will bet on the longer wheelbase and greater trunk volume than those vehicles. 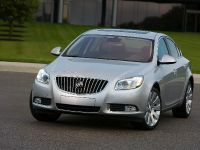 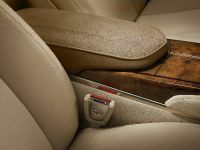 Regal also features six-speed automatic transmission, 18-inch wheels and OnStar, which aren't available as standard either on TSX or S60. 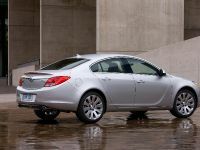 The development of Regal is rooted in Germany, where the globally led engineering team created the award-winning Opel Insignia – the 2009 European Car of the Year. 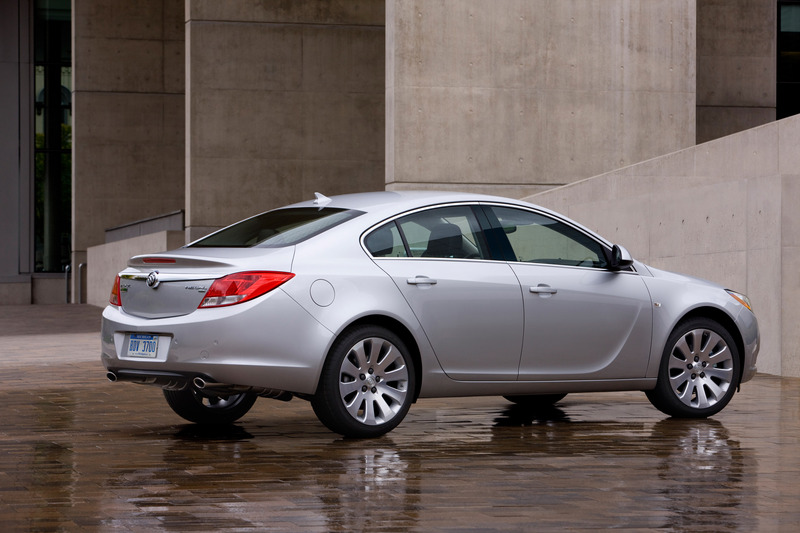 Insignia has more than 31 awards and it is best-selling midsize sedan in Europe. 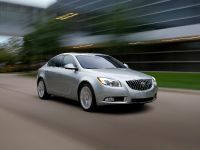 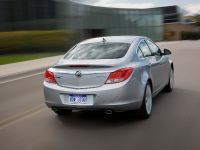 All design, technology and features of Insignia will be brought to the American market through new Buick Regal. 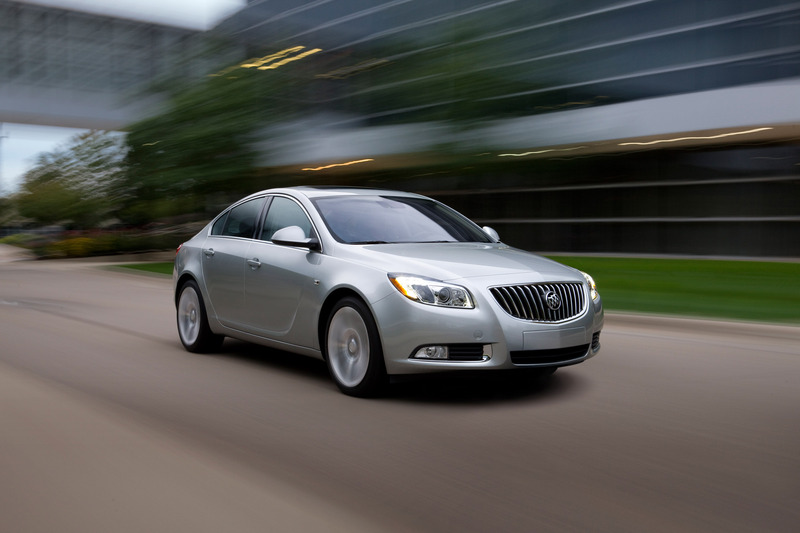 In China, Buick Regal went on sale in December 2008 and since then more than 64,000 have been sold. 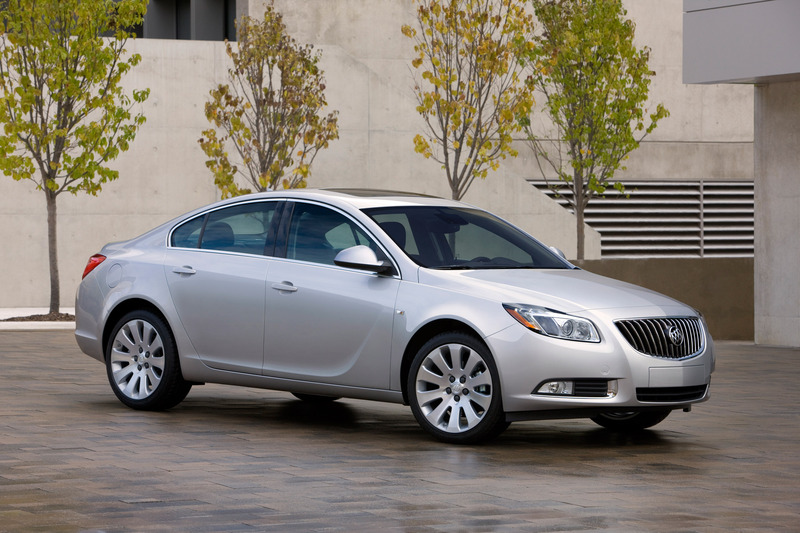 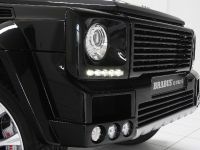 Buick GMC hope that the car will have the same or even greater success in USA. 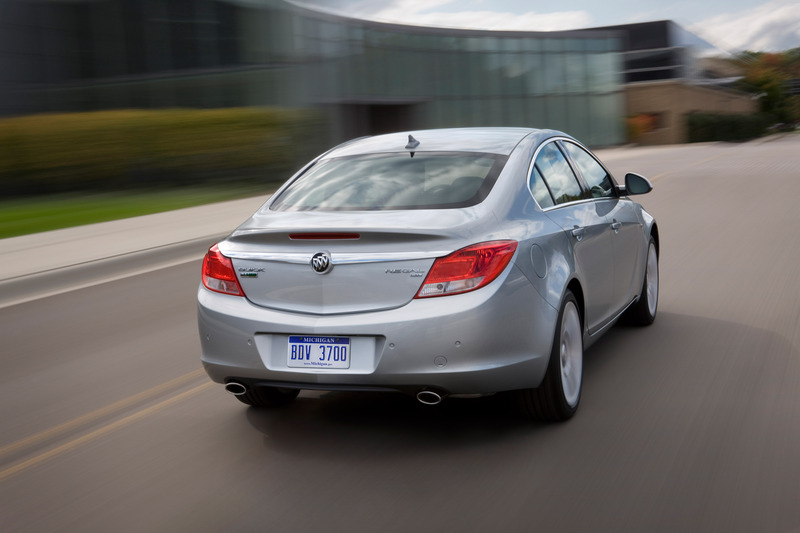 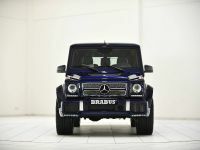 *2009 models of the TSX and S60 cited.